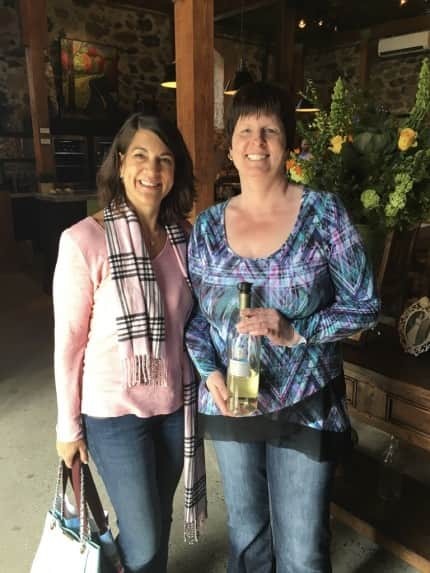 I heard a quote that came to life during my recent visit to the Maurtison Family Winery — “without history there is no future” – author, unknown. 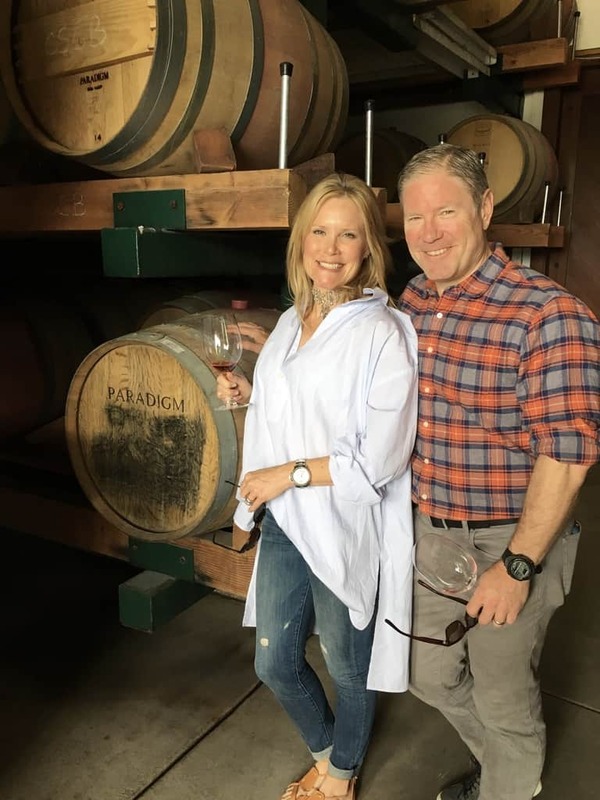 The Mauritson family has been growing grapes and making wine for six generations and been in the Dry Creek Valley for more than 150 years. During a Taste of Sonoma event in Dallas last year, I had the opportunity to meet Winemaker Clay Maurtison. When I realized we would be staying about five miles from his family’s vineyard, I reached out. 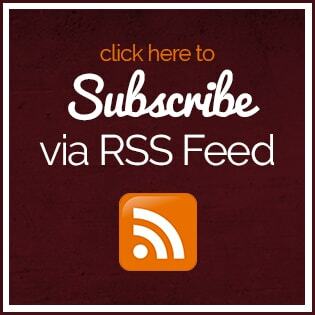 I immediately received a response from Carrie Maurtison, who leads marketing and sales. The next thing we knew we were four-wheeling it to the Rockpile Vineyard where we got up close and personal with the terroir that makes Maurtison Wines so special. First a little background on the winery and the family. S.P. Hallengren, the great-great-great grandfather of the family and pioneer of the Rockpile region, first planted vines in 1884 and was also a sheep rancher. This land has quite the history. The Rockpile land and ranch grew to 4,000 acres by the early 1960 when the Army Corps of Engineers decided the land was needed to build Lake Sonoma. The government paid 48 cents on the dollar and the family found most of its original ranch was now under water. The family moved to Alexander Valley where it purchased 110 acres and then to Dry Creek Valley. 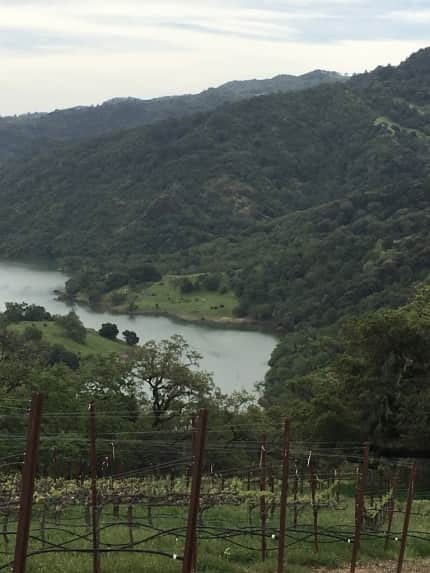 Maurtison has 310 vineyards across Dry Creek Valley, Alexander Valley and and the Rockpile AVAs. 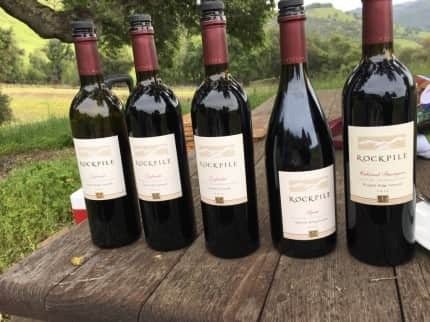 To continue the four wheeling story, we arrived at the vineyard and learned that the fruit has to be grown over 800 feet above sea level to be called “Rockpile”. Carrie summed it up perfectly, ”If it wasn’t for love, there would be no Rockpile AVA”. What I loved (other than the amazing Zins) were the stories. The vineyards had interesting stories behind their names from Buck’s Pasture where deer liked to congregate to Jack’s Cabin (a tree girdler with a colorful history and a love of the drink lived there many decades ago) to Independence (the grandfather killed four pigs there on July 4th), the sense of history and fun of this family shone through. Our line-up included the 2014 Sauvignon Blanc, three different 2013 Zinfandels – Jack’s Cabin, Cemetery and Jack’s Cabin as well as the Madrone Spring Vineyard Syrah and the 2012 Rockpile Ridge Vineyard Cabernet along with an amazing picnic lunch. Our next stop was the chance to experience the caves of Freeman Vineyard and Winery. You may recall my visit with Ken and Akiko Freeman during a Freeman dinner at Lakewood Country Club. 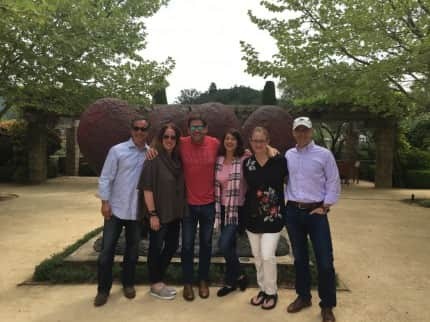 This was my chance to experience the caves and winery while introducing my friends to these incredible wines. I wanted to see the Keystone of September 28, 1985 firsthand above the wine cave. This stone captures a special moment of time where happenstance brought Ken to a party in New York where they met that involves a hurricane, a Chanel dress and the beginning of a great love story. 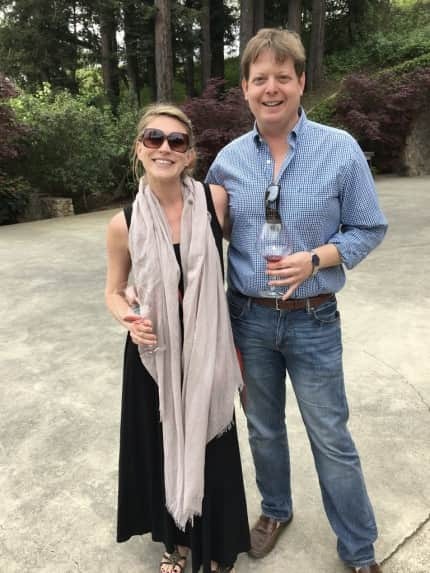 And this proved that you never know who you are going to run into as we collided paths with former Dallas Sommelier Scott Barber and Heather Gee from La Tache De Vin. At this point, I have to give a huge shout out to Chris and Janette, from My Napa Valley Driver. I would not consider coming to Napa and not using these incredible folks. They are funny, knowledgeable, hospitable, wine country natives and some of the greatest folks in the Valley. They come to where you stay, drive your rental car (bringing along snacks/water) and have tons of knowledge on great places to go. They kept us on schedule, even picked up Bouchon goodies when we didn’t have time to stop, ordered lunch for us one day and then picked out the perfect lunch stop for us when we had time between stops. Oh, and they figured out how to get us from our Napa to Sonoma accommodations and only charge $45 an hour. 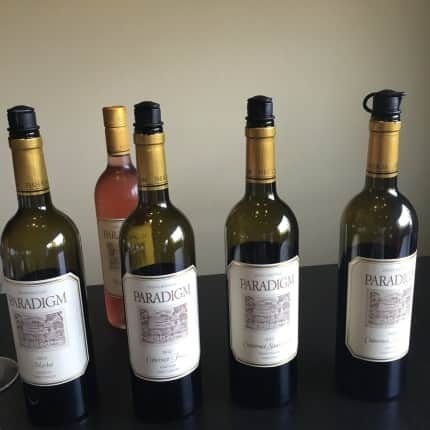 The next day we started at Paradigm, a 50-acre winery, which is owned and managed by Ren and Marilyn Harris, two winegrowers (who just celebrated their 50th wedding anniversary). 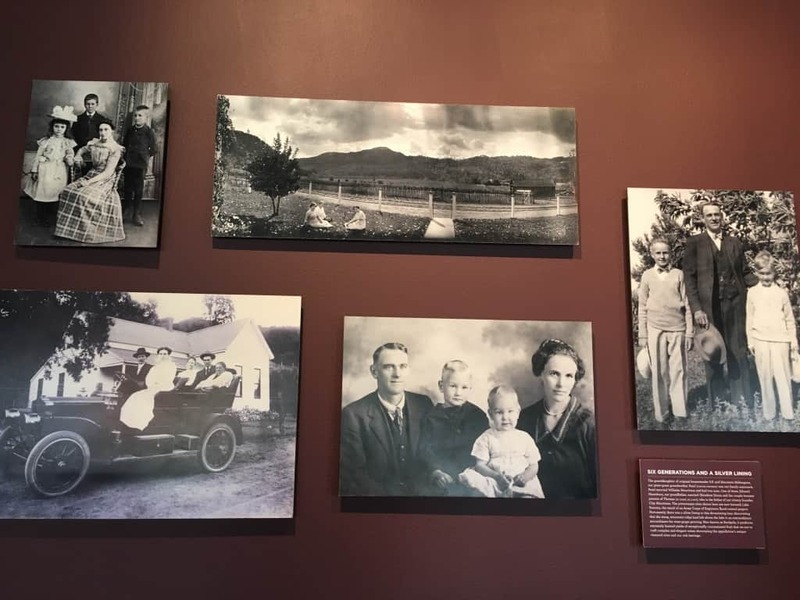 The Harris have Napa roots with grandparents who came in 1769 and 1890. 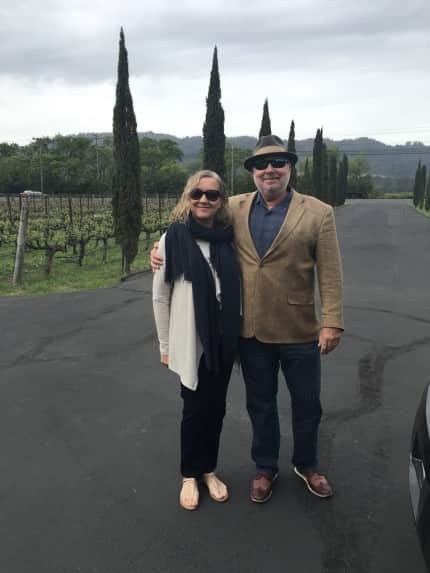 They moved to Napa in the 1960’s and decided to purchase land in Oakville in the 1970s and sell the grapes. 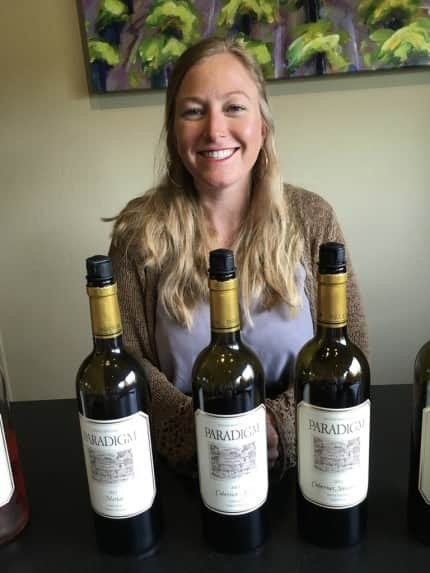 Paradigm’s first wine was in 1991 and Icon Heidi Barrett, was the first winemaker and continues to consult on the wines there today. Mary Ann Turrentine, the director of sales and hospitality, tasted us through a line-up starting with the rose’ and we had the chance to try the 2012 merlot, cabernet franc and cabernet sauvignon as well as the 2011 cabernet sauvignon. 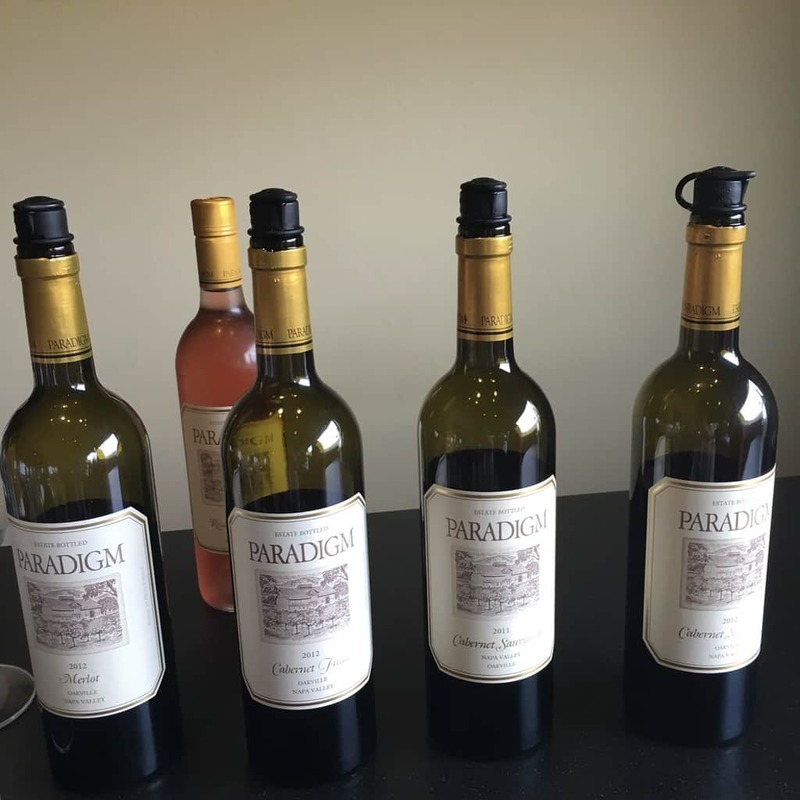 The 2011 to the 2012 cabernet side-by-side tasting was an expression of Old World vs the more fruit-forward New World styles. Our next stop was Cliff Lede Vineyards, which was established in 2002 when Cliff Lede, a Canadian, successful construction company owner and music enthusiastic purchased the 60-estate vineyard. He promptly hired David Abreu, a well-known viticulturist and winemaker, to replant the vineyards. Lede was whimsical in naming the vineyard blocks after his favorite rock songs and albums. We experienced that firsthand in the VIP tasting room where we saw signed guitars and the art from the Grateful Dead’s Jerry Garcia. 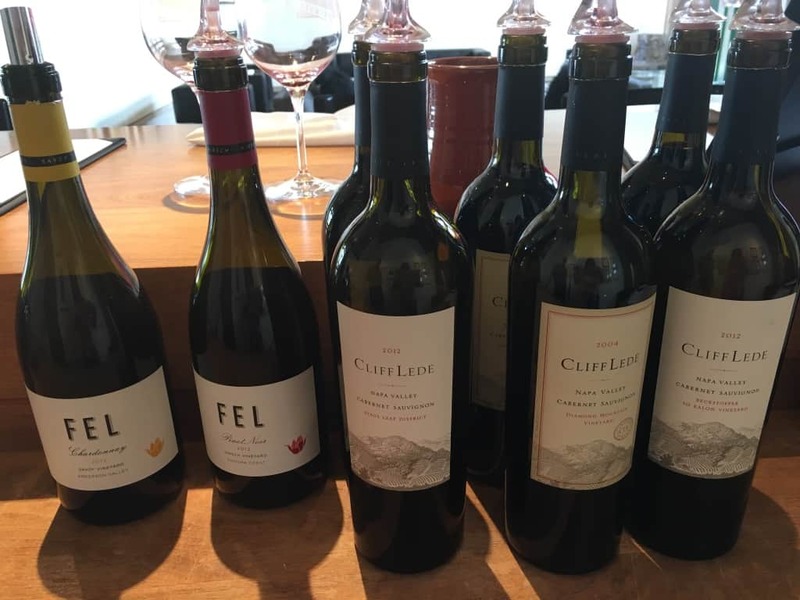 We tried several of the wines from Cliff Lede and FEL – ranging from $25 to $130. This was a cool melding of great wine, music and whimsy. 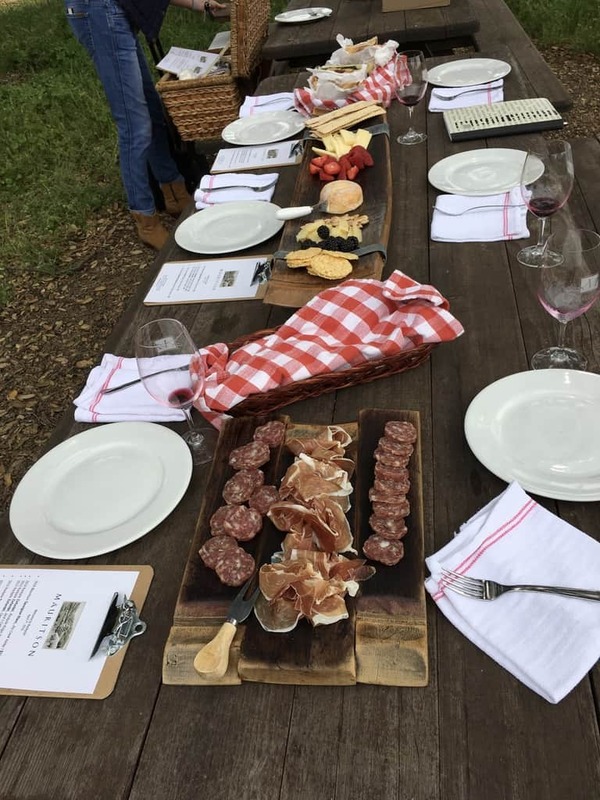 My Napa Valley Drivers set up an awesome picnic for us in Healdsburg with food from Café R&D where we had a chance to drink a little water (and maybe some Cliff Lede Sauvignon Blanc) and ate some great food. 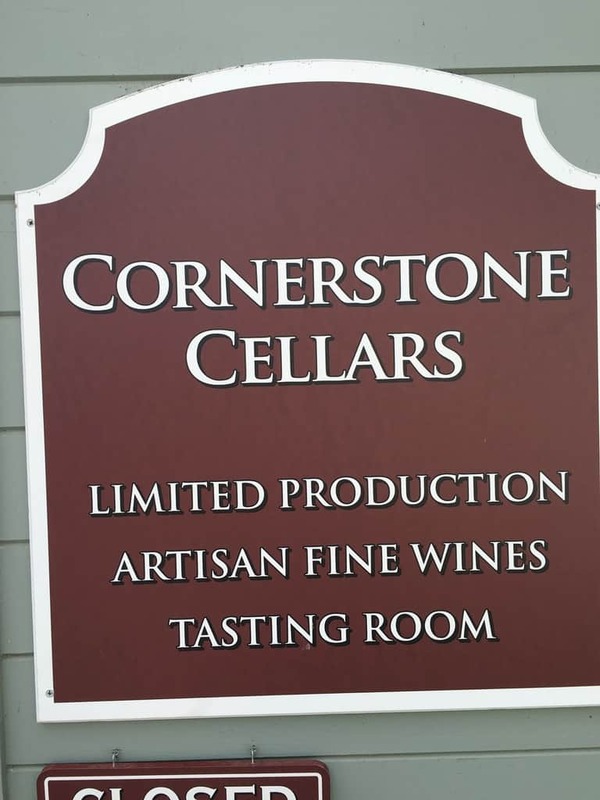 We then swung by Cornerstone Cellars – I’m a long-time fan. 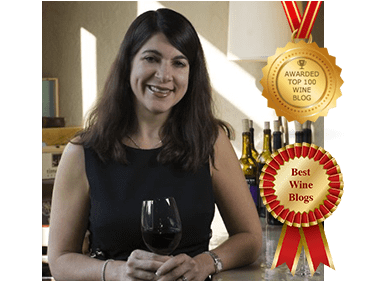 The winery was founded in 1991 by Mike Dragutsky who wanted to make great wine. 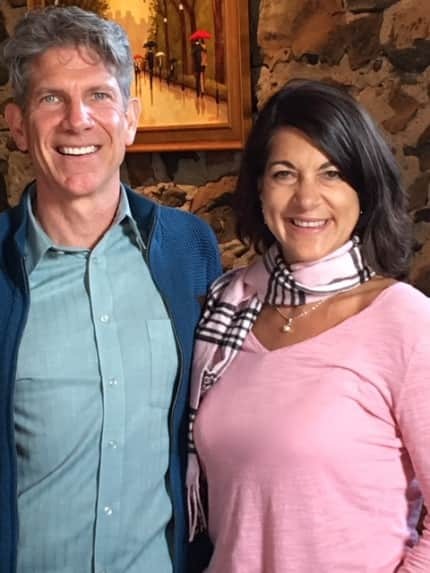 Craig Camp, who recently left his Cornerstone position for his dream to make wine in Oregon, was the person who introduced me to these wines. The mantra has always been about vineyard and variety. 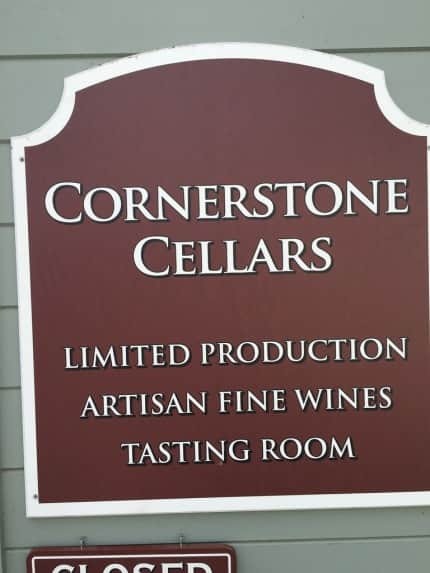 Cornerstone also has a collaboration in Oregon to make pinot noir and chardonnay. We tasted through the Corallina rose,’ which is also known as the artist series, as well as a number of the other full-bodied reds. My favorites included the 2012 Cabernet France, Merlot and Michael’s Cuvee. 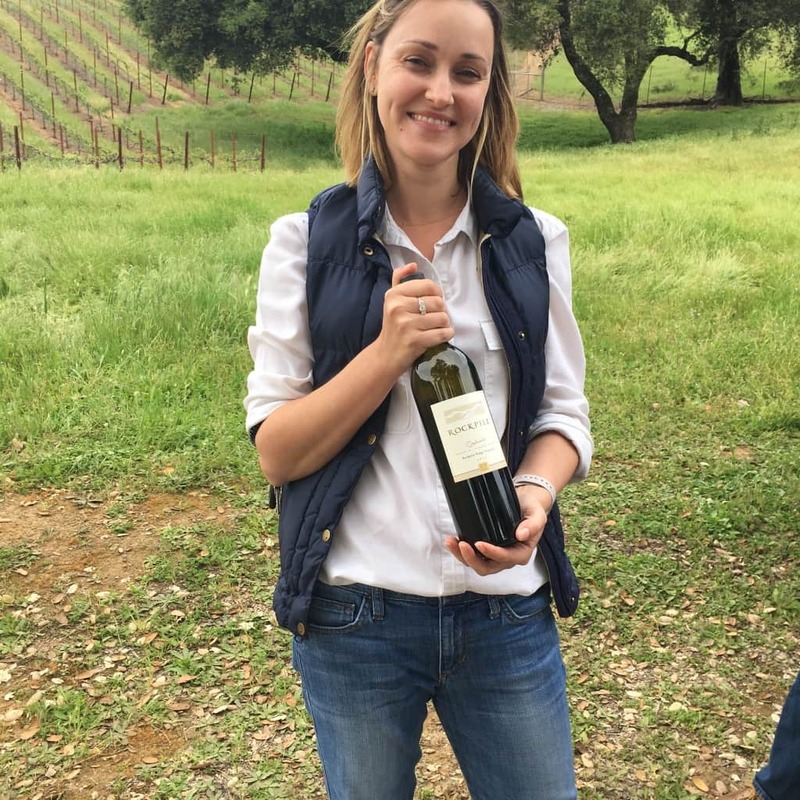 Our final stop was at Ehlers Estate where my friend and tasting room manager, Elizabeth Smith, was an incredible host. 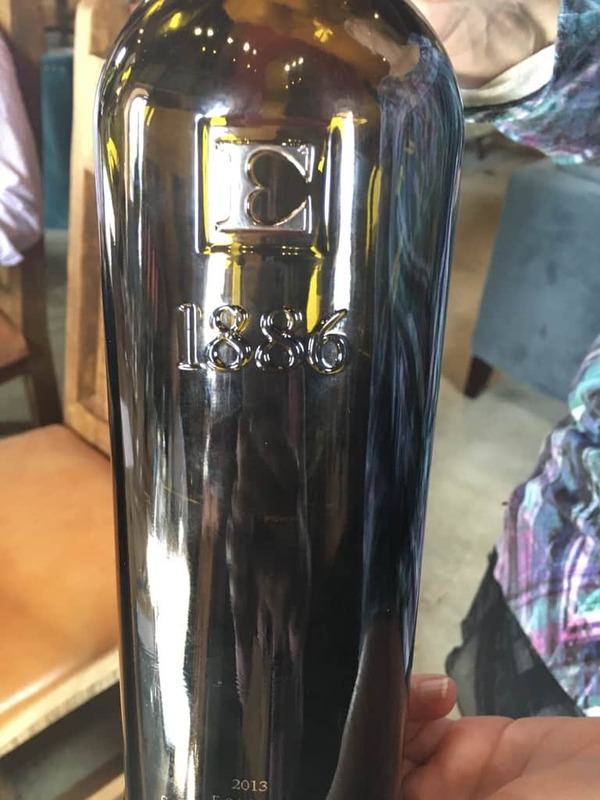 I love the story – Bernard Ehlers bought a vineyard in the late 1800s that wasn’t in great shape. 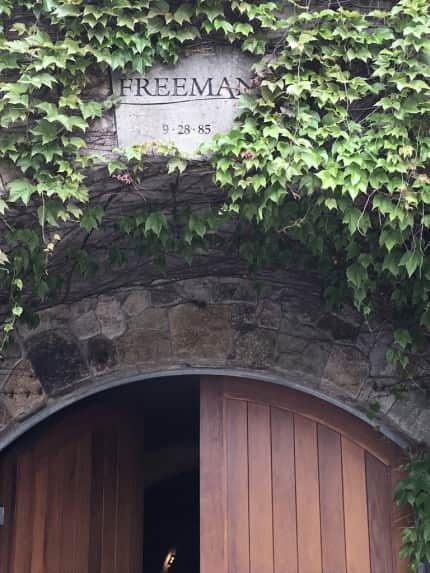 He started a quest to replant the vineyard and completed construction of the stone barn that now hosts the tasting room. He built quite the legacy – his original Bale Mill Winery operated under his wife until the 1920’s (and during Prohibition). 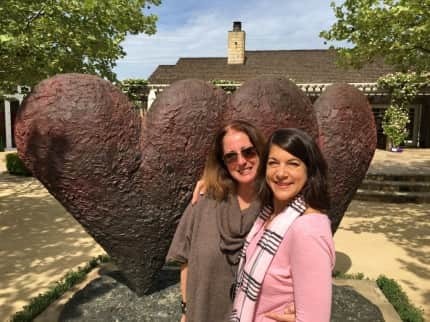 There were other owners until French Entrepreneurs (owners of a large laundry and linen business who also founded a cardiac foundation bearing the same last name — hence the heart logo) Jean and Syviane Leducq acquired the winery and understood how well the Bordeaux wines they loved would do at this vineyard. They brought in Jacques Boissenot, a renowned enologist, and acquired local vineyards that fit the Bordeaux vision. About 16 years ago, they brought the Ehlers history back with the original stone barn and the Ehlers name on labels. They hired Kevin Morrisey as the winemaker and Francisco Vega, the vineyard manager, who share the passion for creating Old World, estate-only wines that express the uniqueness of the terroir and are farmed organically. The wines are sold mostly direct to consumers at the winery. We had a great chance to visit with Kevin who talked about going to college to study art. He did a graduate program in enology with an interest in science. After receiving his undergraduate degree, he had friends that started making films and he fell into a junior camera man role. That role brought him to Paris and he fell in love with French wines and cooking. After two years he returned to Los Angeles where it was a tough market. At age 35, he returned to school at UC Davis knowing that he wanted to make wine. He wanted an internship in Paris and stalked Chateau Petrus until they gave up and took him as a harvest intern. 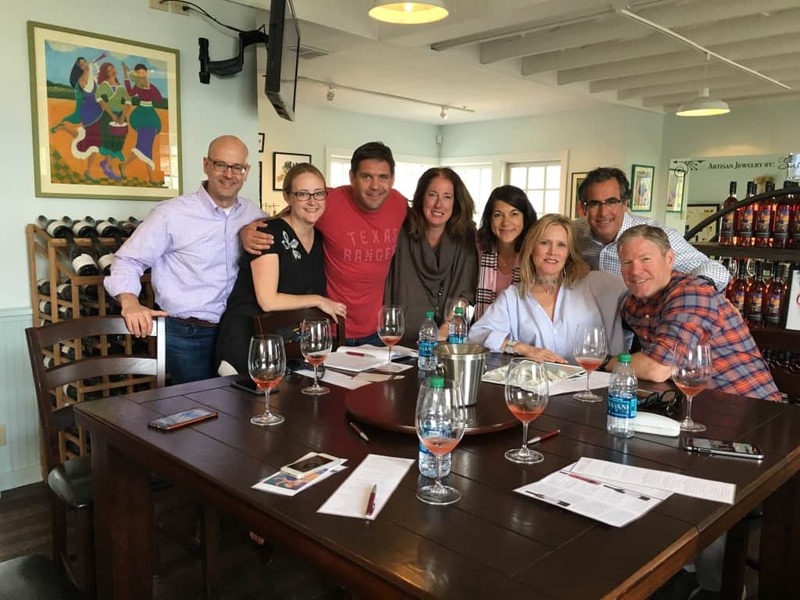 He was at Stag’s Leap twice (first working his way up to associate winemaker and then as head winemaker and general manager) as well as Etude before coming to Ehlers. “I loved data and science,” he said. “Chemistry is meaningful – I love data and science because there is a natural reaction.” He talked about how making wine and blending is much more fun than baking because of the ability to improvise. “I want the wines to be distinctive and to be true to the grapes,” he continued. 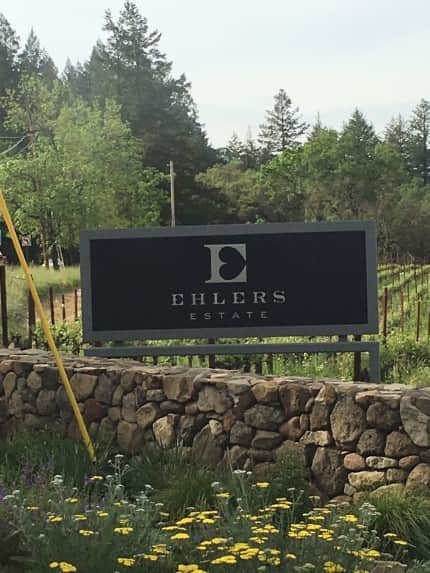 Ehlers is laser focused on building upon Bernard Ehler’s legacy and staying true to the land, what is in the glass and the people who work the vineyards and enjoy the wines. It’s truly a special place.